Home / Why Join ITOL? 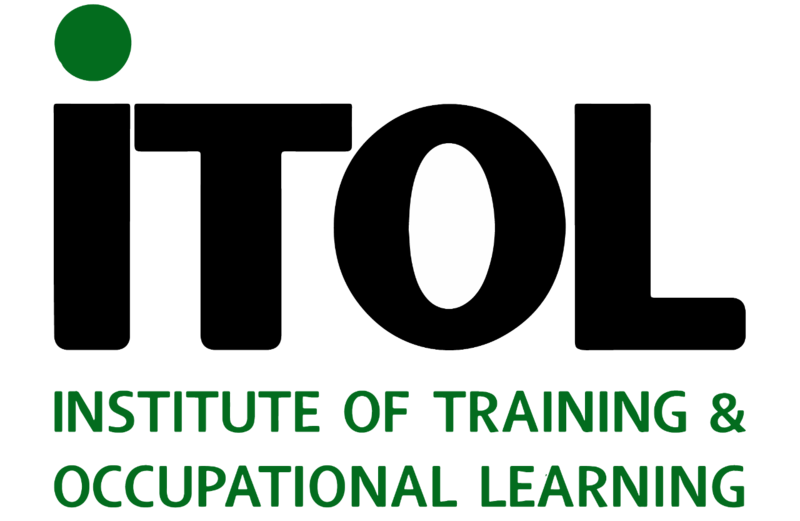 / Certify Your Training"
The Institute of Training and Occupational Learning (ITOL) is the first UK Professional Institute for Trainers and HRD Professionals to trust its members to design and deliver excellent training courses, and back their professionalism with a personal certification scheme. The vast majority of workplace training in the UK is still non-certified. However, employers are well aware that certified training courses have major benefits. Some of this demand for certification has been met by various schemes from other UK Awarding Bodies, but many schemes have now become quite bureaucratic, and consequently expensive and complex to administer. In contrast ‘ITOL Certified Training Courses’ are inexpensive and simple to administer. An ‘ITOL Certified Training Course’ is not part of the National Qualification Framework, but its design and delivery is quality assured by ITOL and the student certificate bears the ITOL brand. Learners who successfully complete an ITOL Certified Training Course receive an internationally recognised ITOL certificate which becomes part of a completely transparent audit trail. In order to keep things simple and transparent we have settled on three standard costs for the certification process. Each initial certification will obviously have one programme attached to it and the cost covers approval work done by two scrutinisers, registration of Approved Deliverer and activation of the Certificate Audit Trail. Future programme approvals will need less administration therefore a straightforward Single Programme Certification Charge is made. Awarding an ITOL Certificate to successful learners is a vital feature of the programme. It provides your clients with reassurance that they are recognised against a unique certificate number as having accomplished the required standard. This Audit Trail is available in perpetuity and should also serve as a commercial advantage to our members.